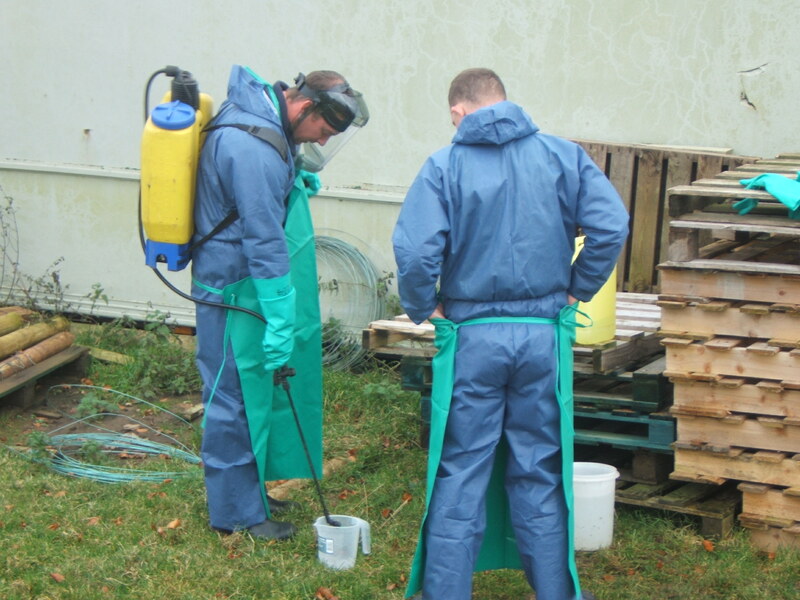 Done your pesticide training? Want to add another application method? If you have already done safe use and boom sprayer, you may want to add handheld( knapsack) , in which case it is just 1 day training and then practical assessment the following week. 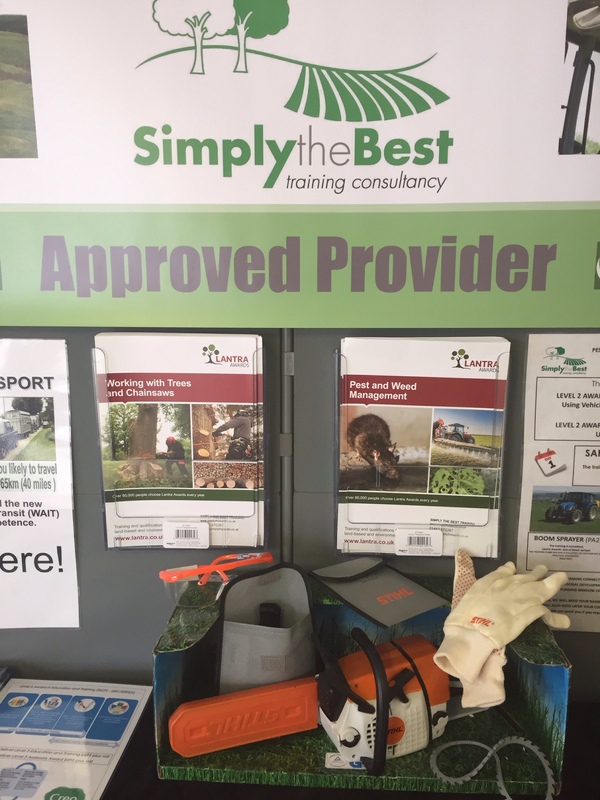 WE HAVE 1 SPACE AVAILABLE ON SAFE USE OF PESTICIDES USING A HAND HELD APPLICATOR (KNAPSACK) ON 26TH AND 28TH SEPTEMBER. Ring Nick for details – first come first served. Or done handheld and now want boom? Same applies. We are running a pesticides session 10- 12 Jan , but we have a small number of places available , on 11th for boom, and the 12th for handheld.